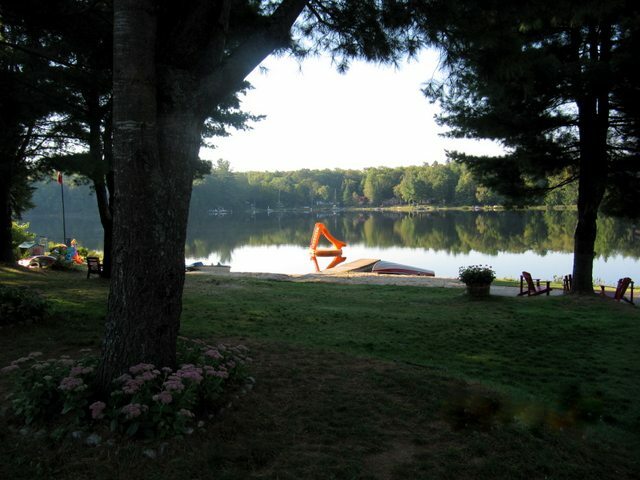 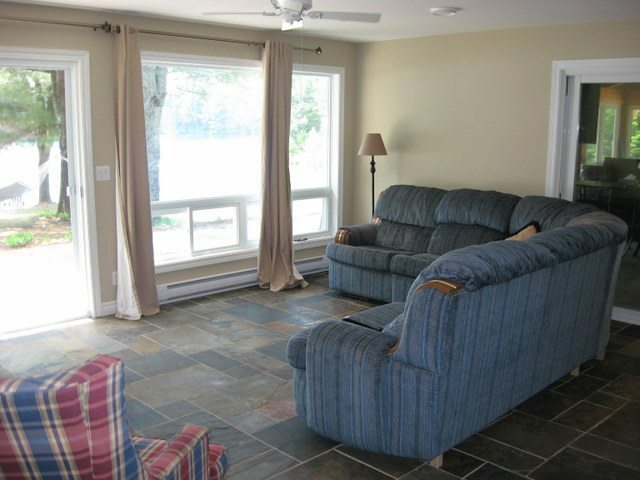 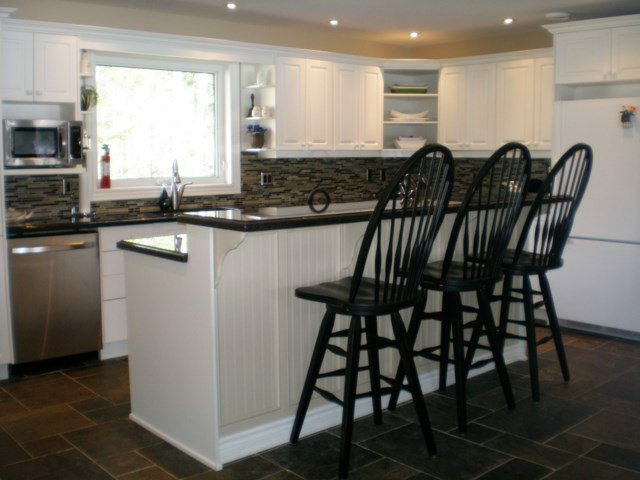 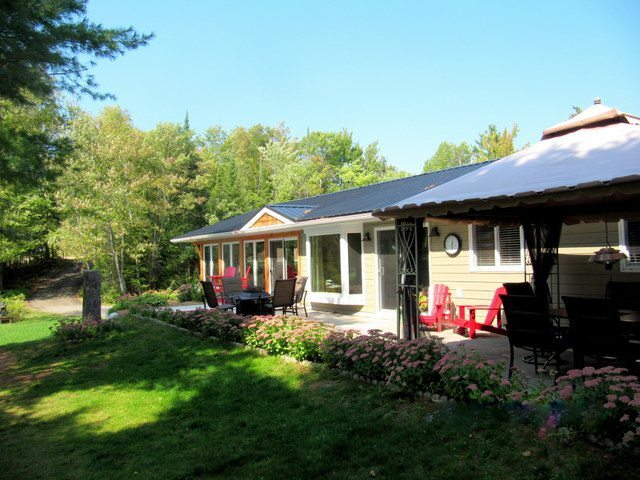 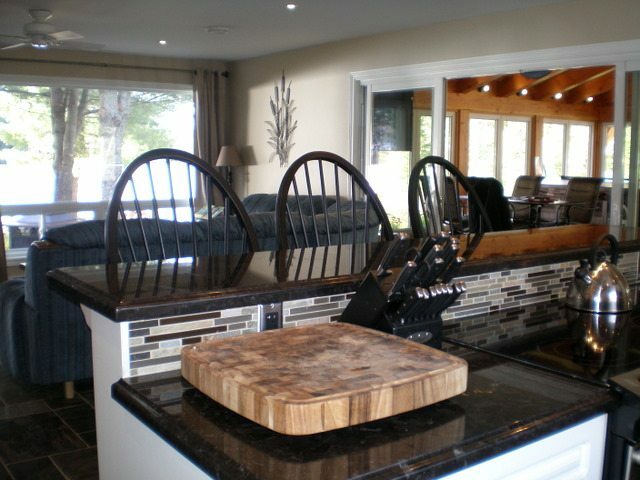 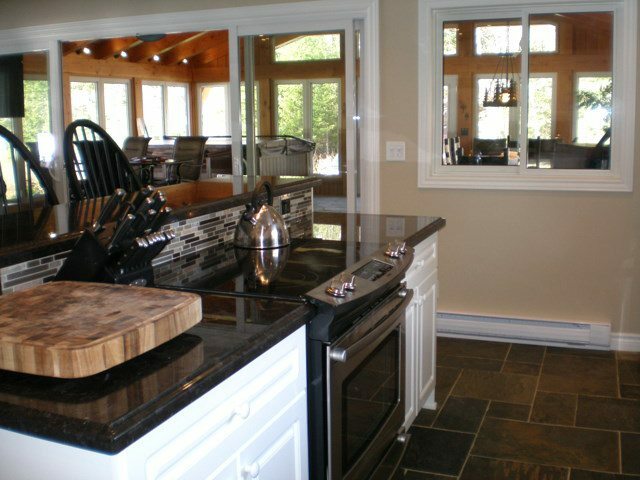 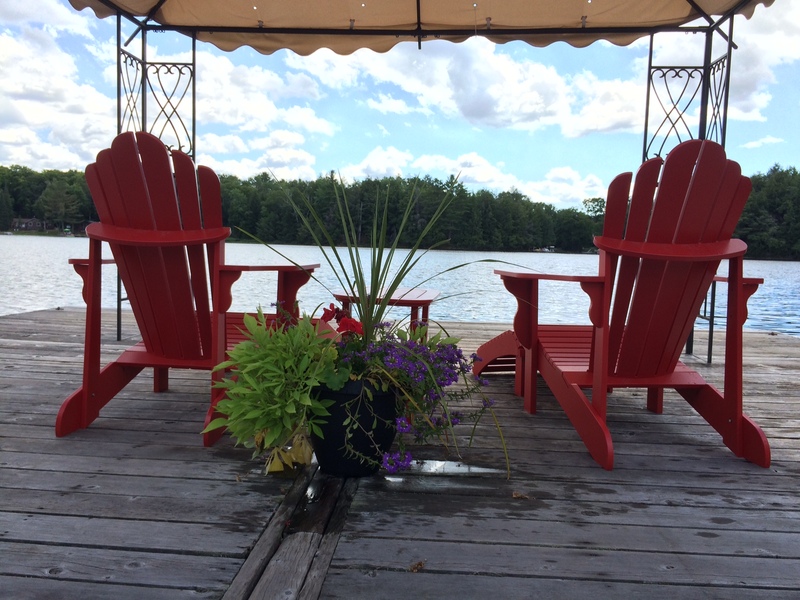 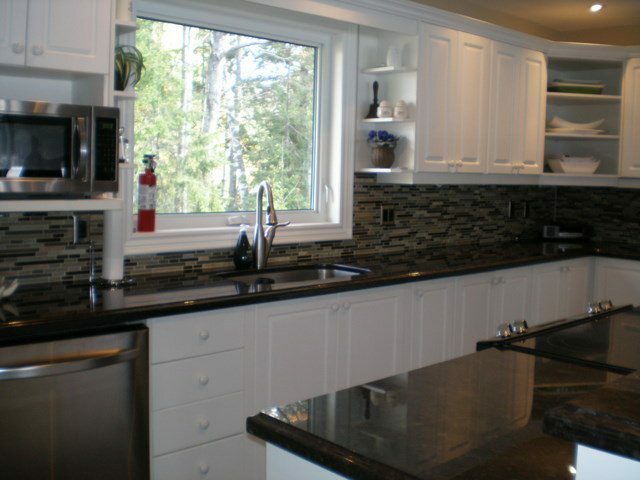 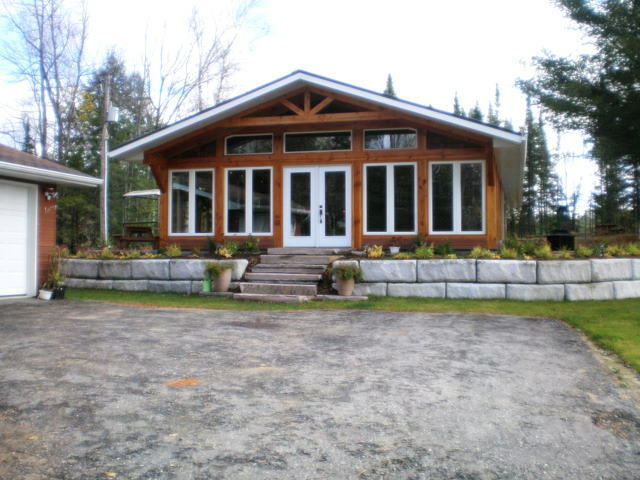 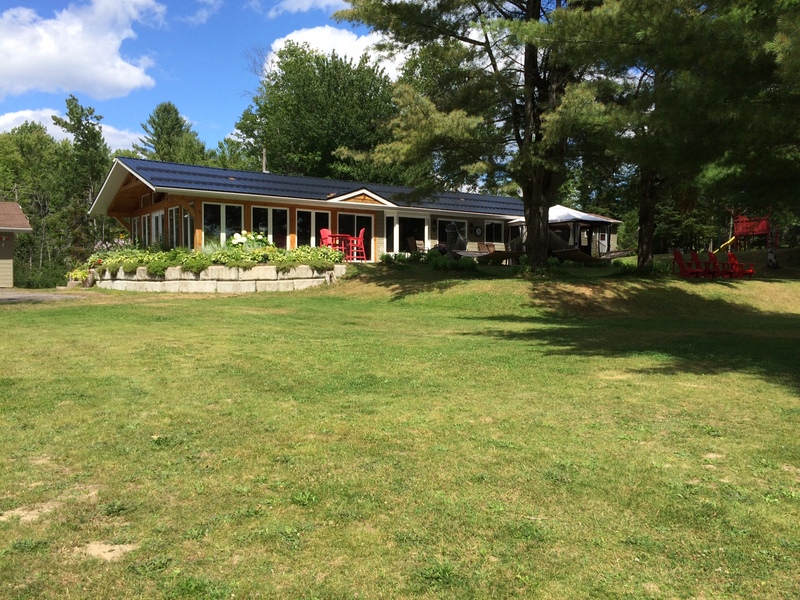 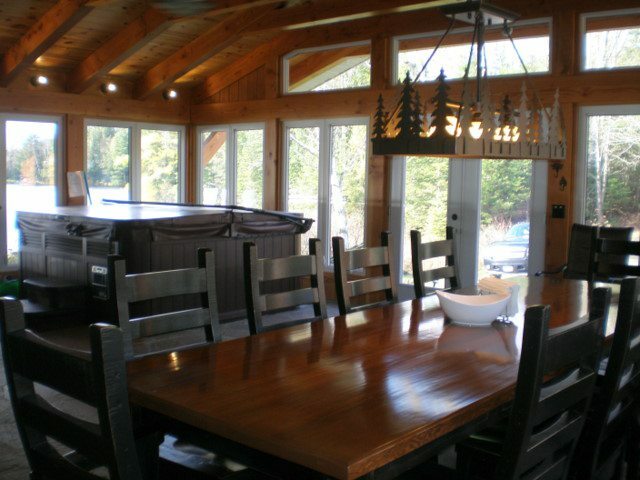 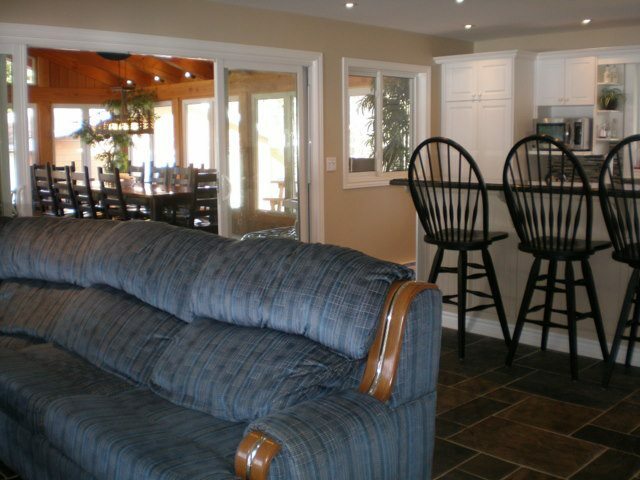 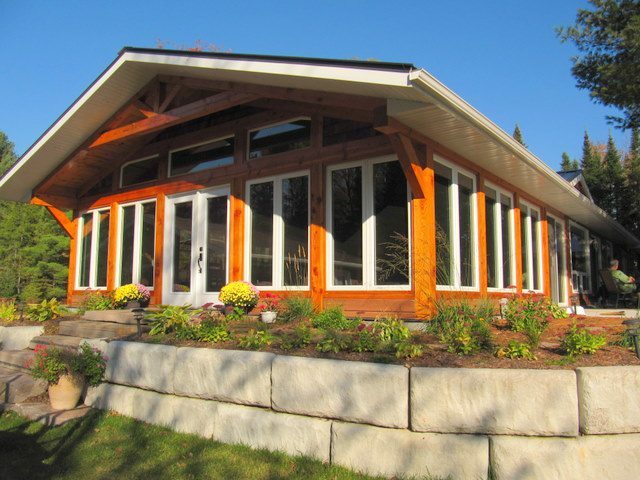 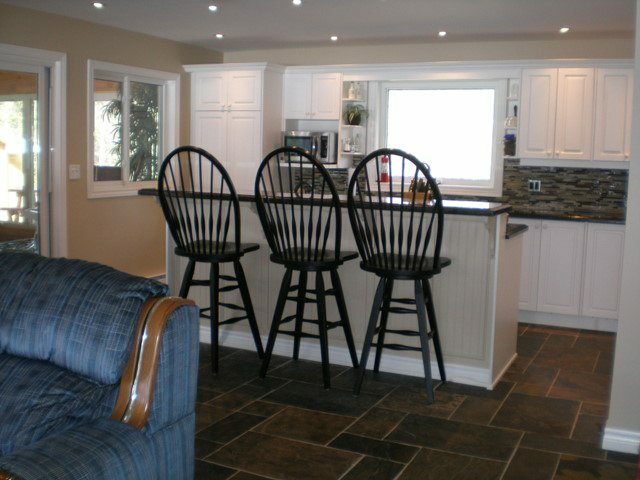 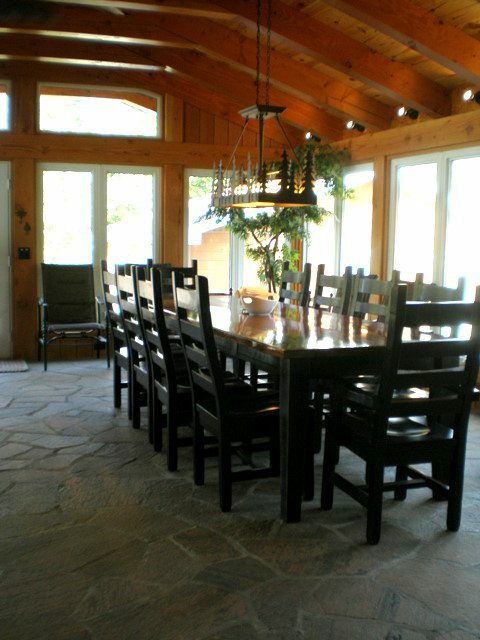 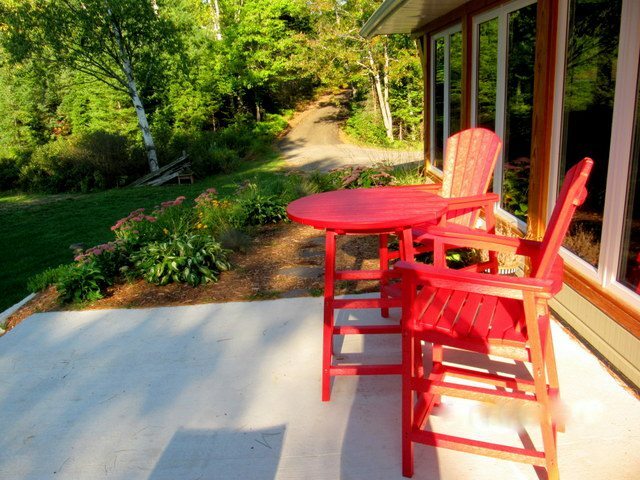 This wonderful family cottage has been completely renovated throughout (spring 2011) with a magnificent new Muskoka Room added onto it that houses the new hot tub, large harvest dining table and a flat screen TV with a conversation table. 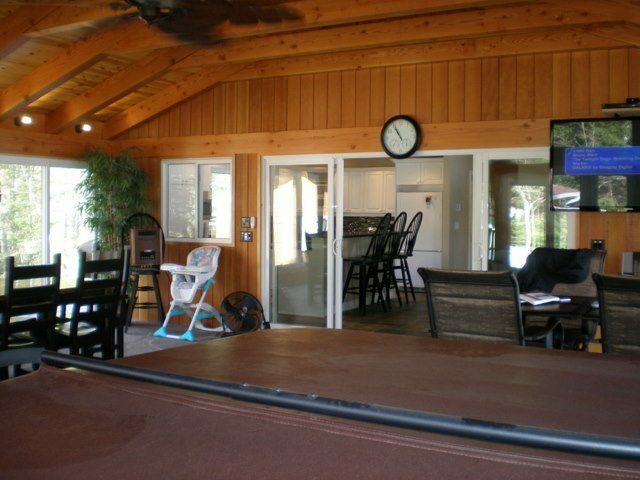 The property here is quite flat, and private, with a fantastic sand beach and shallow entrance into the water. 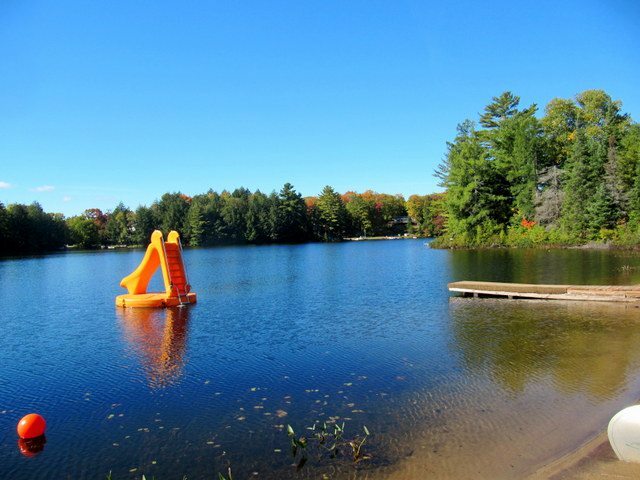 This small lake is quiet and pristine, and your family will love the time spent together just enjoying life at the cottage. 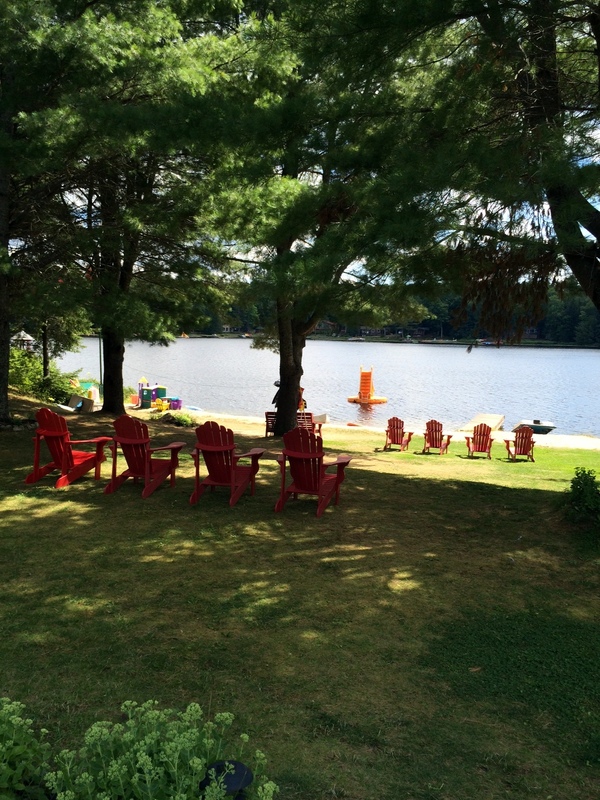 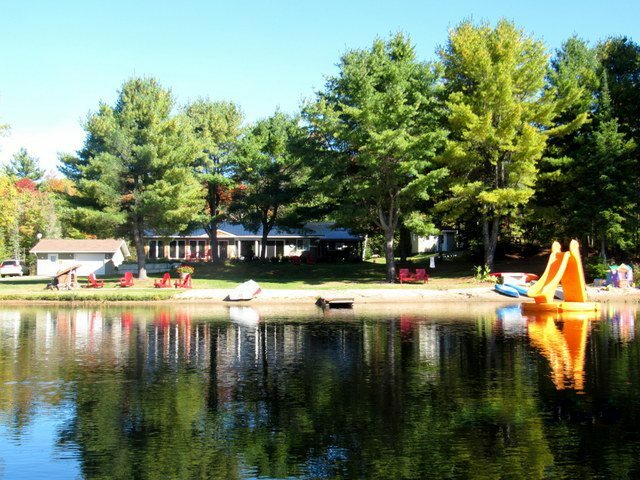 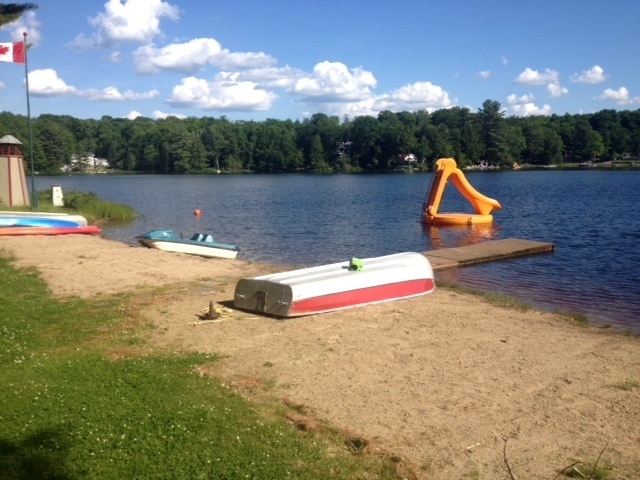 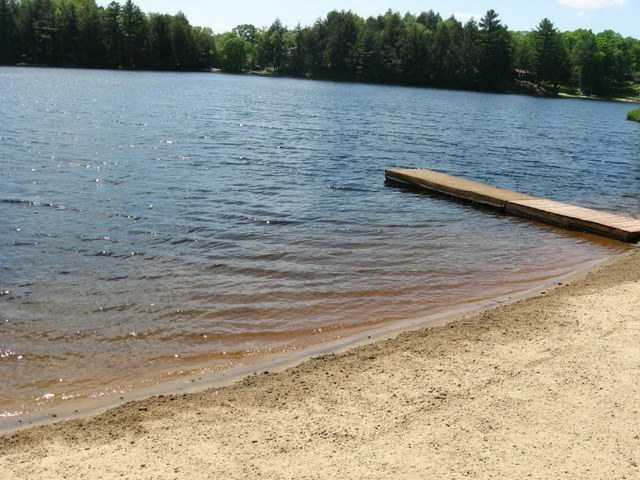 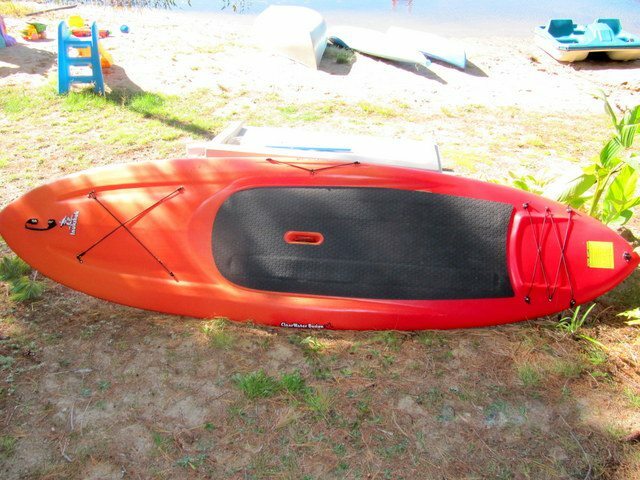 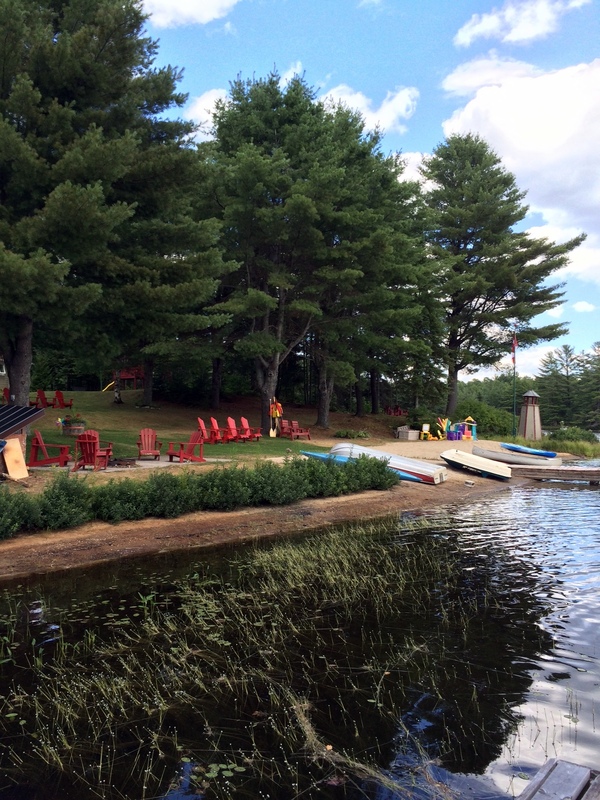 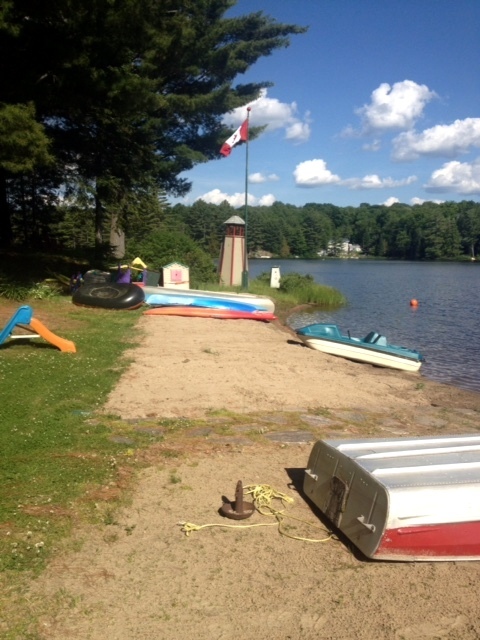 There are toys for the sand with lots of Muskoka chairs, and multiple sitting areas for you relax by the waterfront while the kids splash and play all day long. 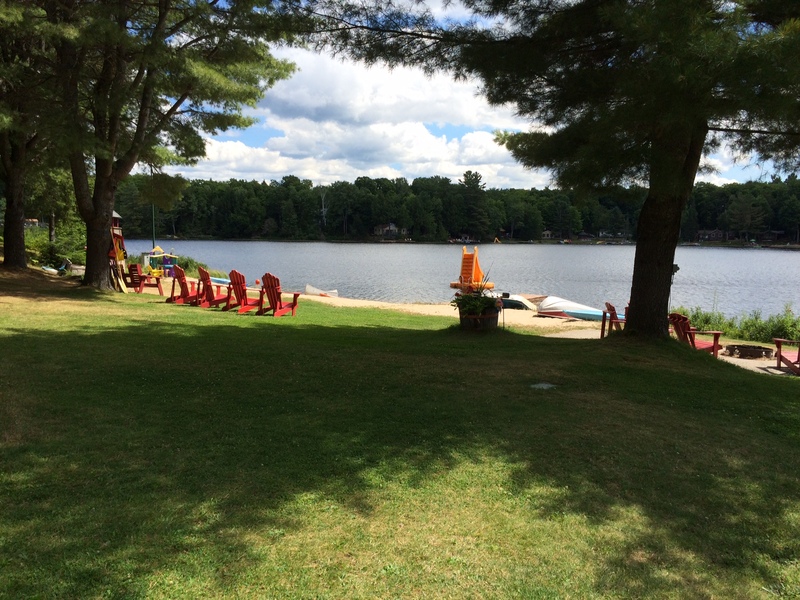 At some point in the afternoon, you may need to enjoy a siesta in one of the hammocks under the tall pines. 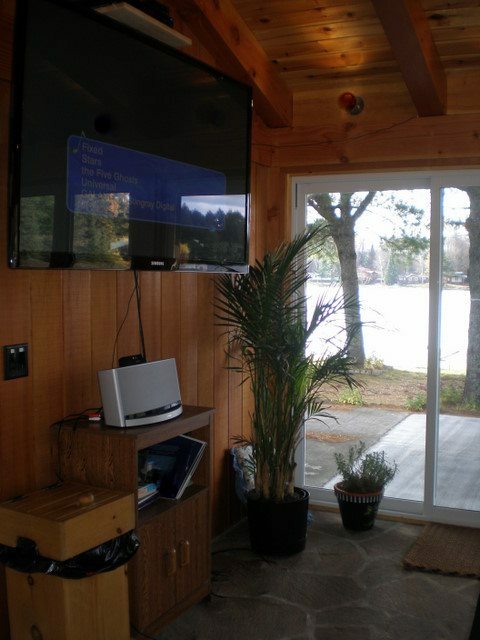 Lunch can be served under the canopy on the patio, in the Muskoka Room, or down by the beach. 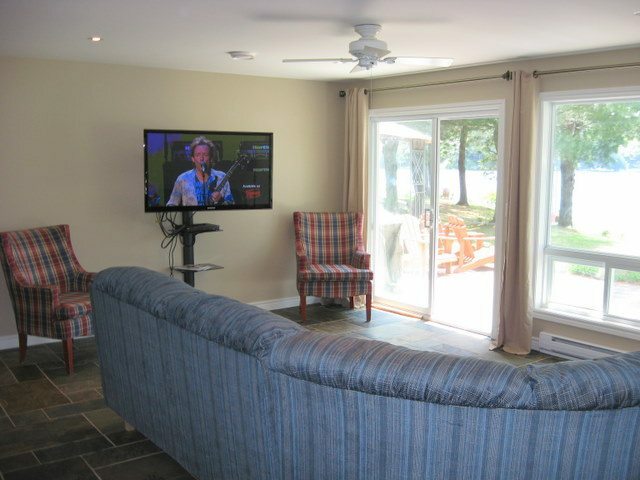 A second stone patio exists on the back side of the cottage to host the beach volley ball games on the great new sand court. 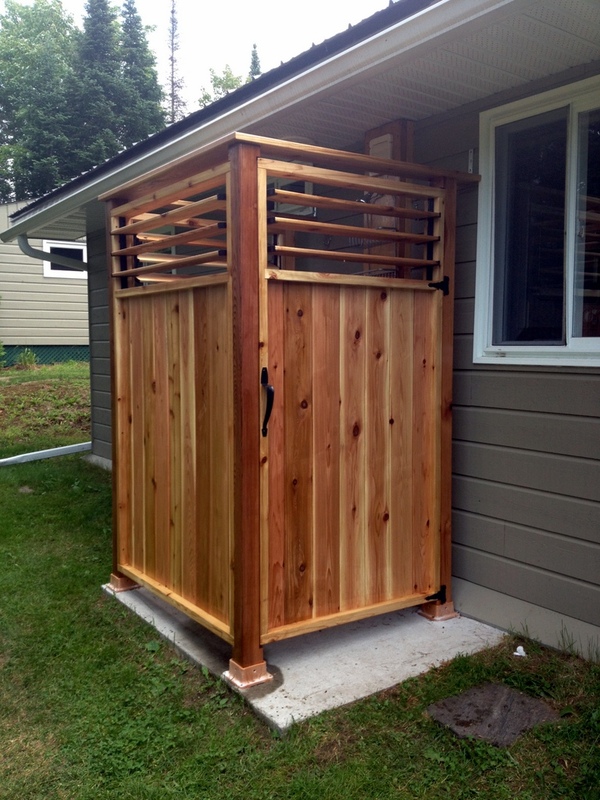 There is even an outdoor shower head to rinse off before enjoying a refreshing beverage on the patio after the game. 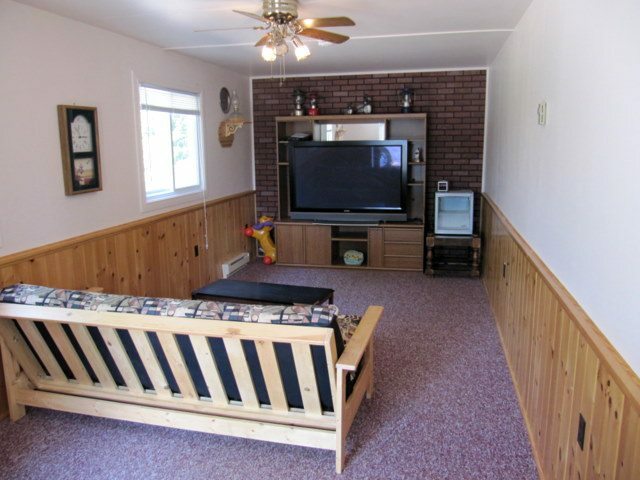 An additional TV room is attached to the garage making it a great spot for the kids to watch movies or play games. 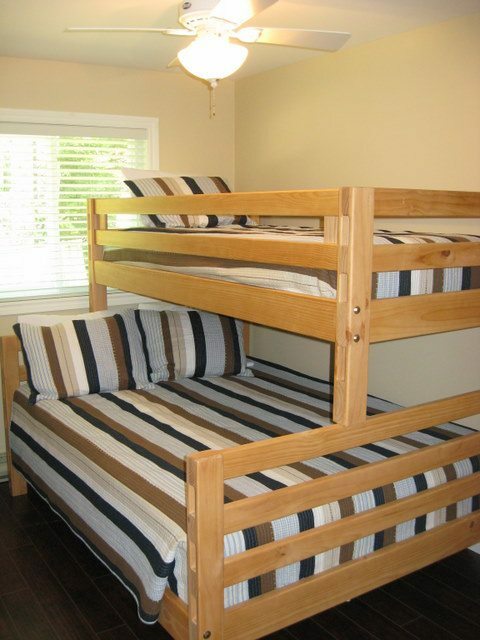 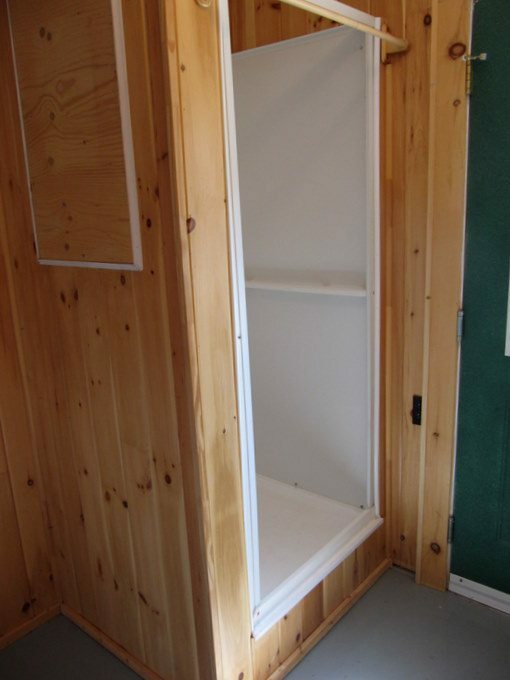 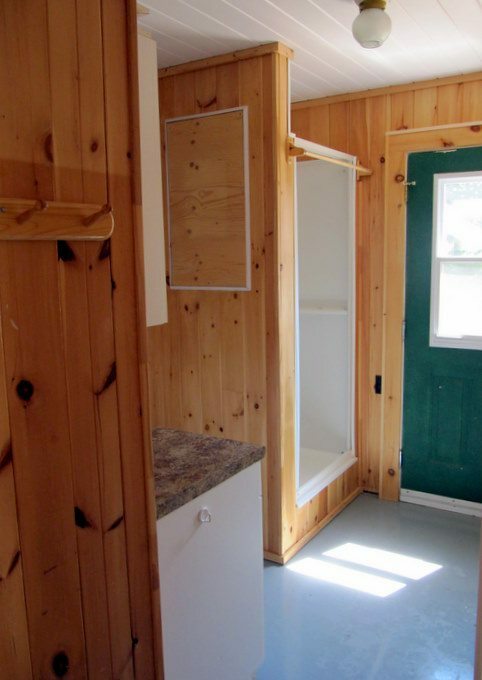 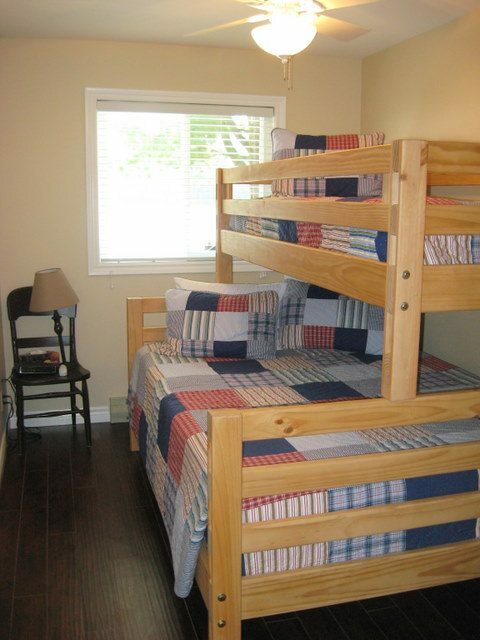 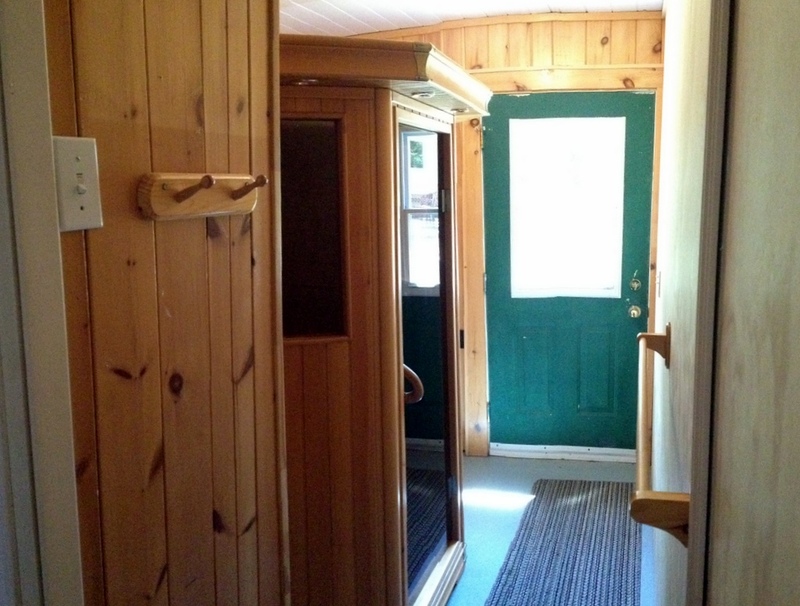 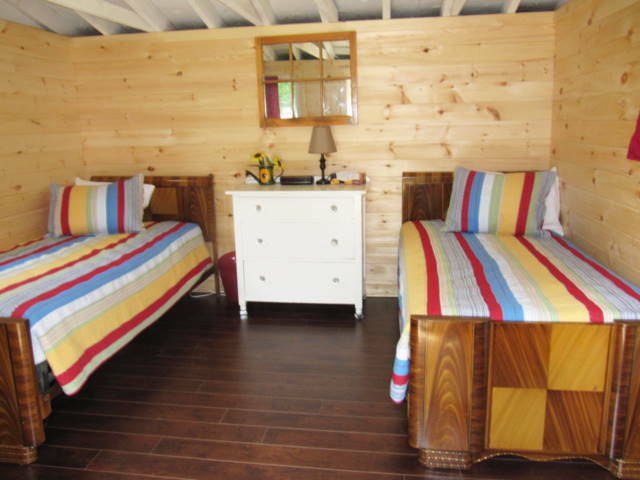 There are 3 bedrooms in the main cottage, each with a ceiling fan, and a separate bunkie with 2 single beds. 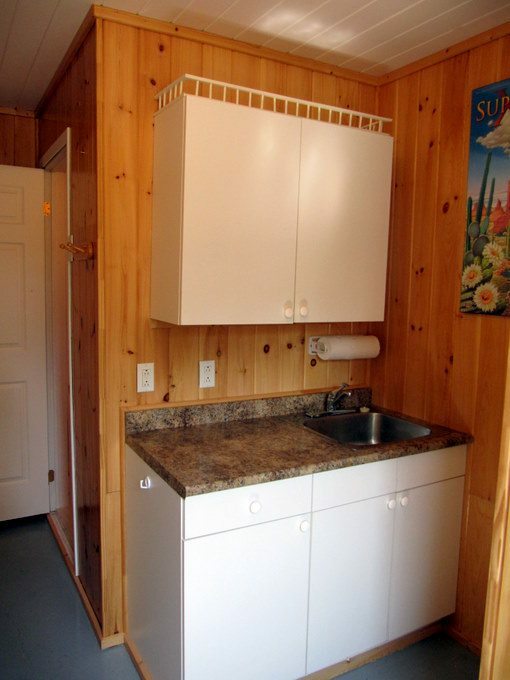 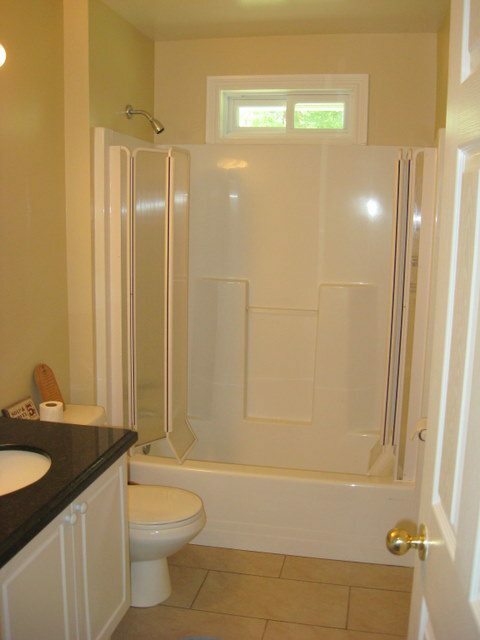 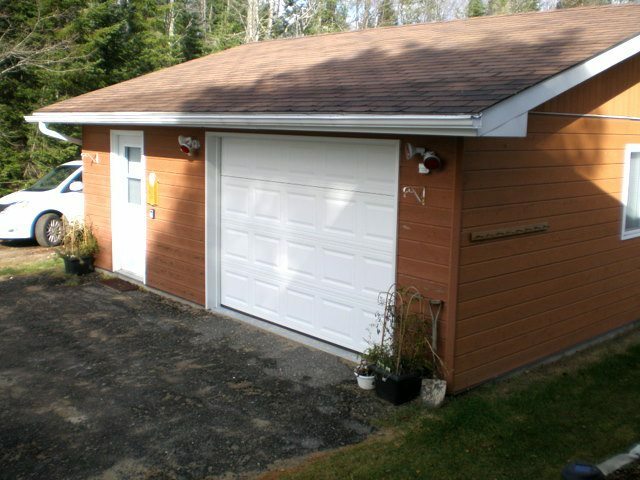 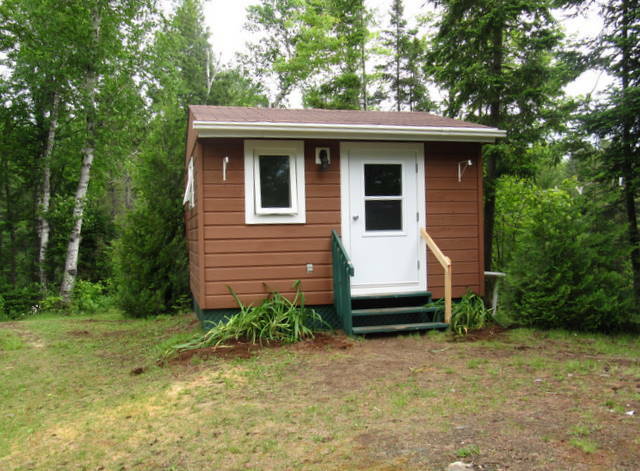 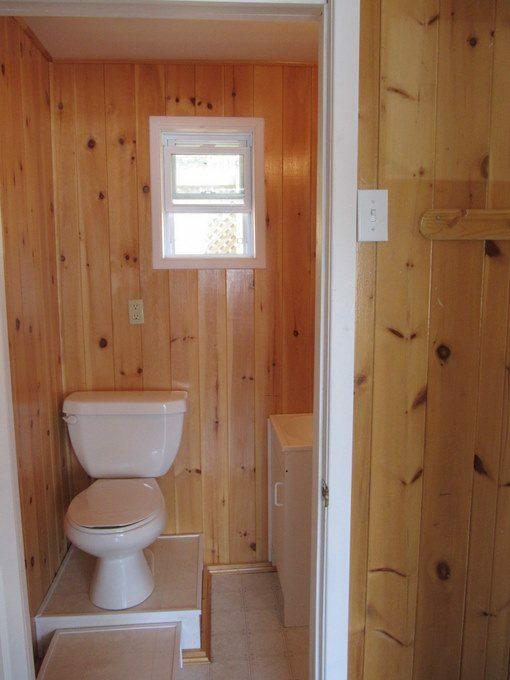 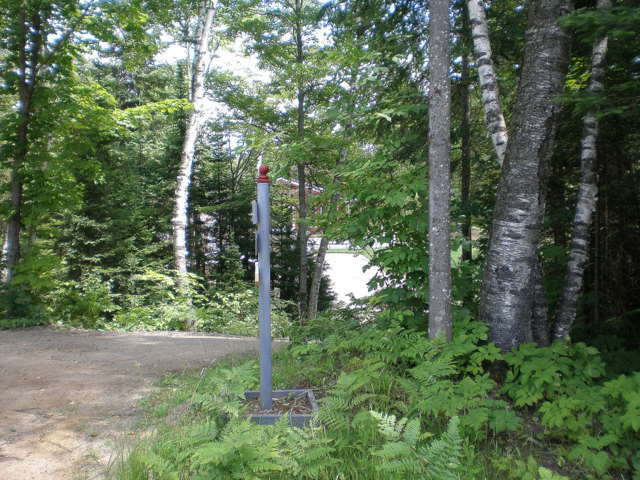 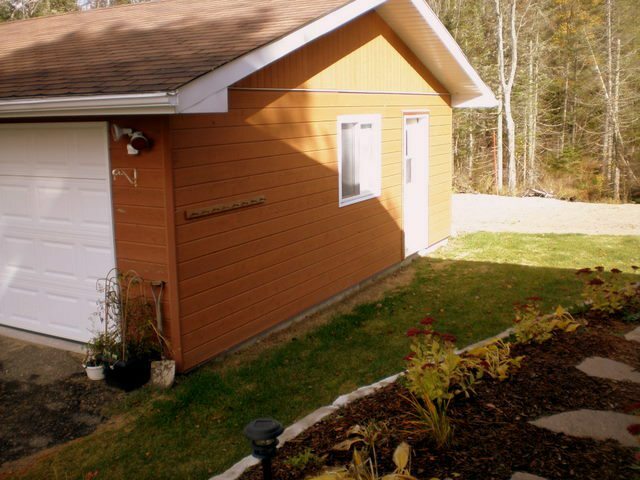 You'll be sure to enjoy this great cottage property. 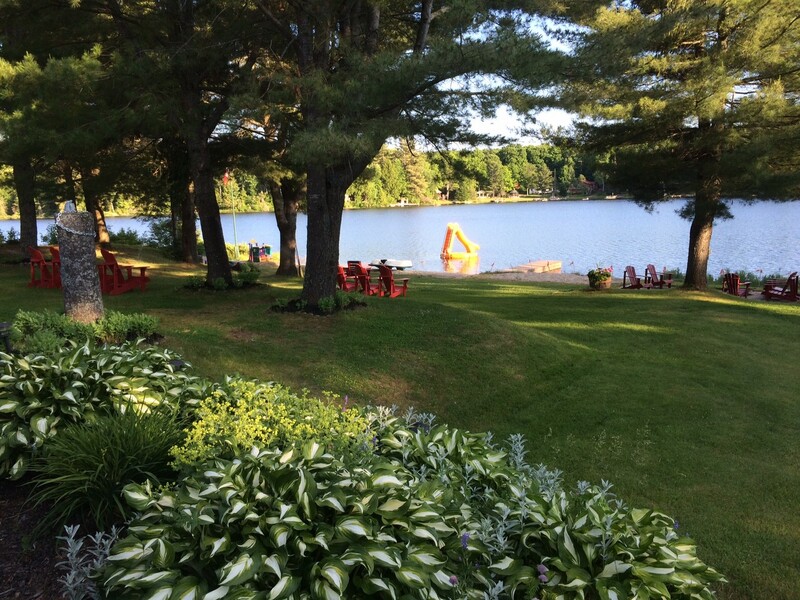 LOCATION: Just over 2hrs from Toronto. 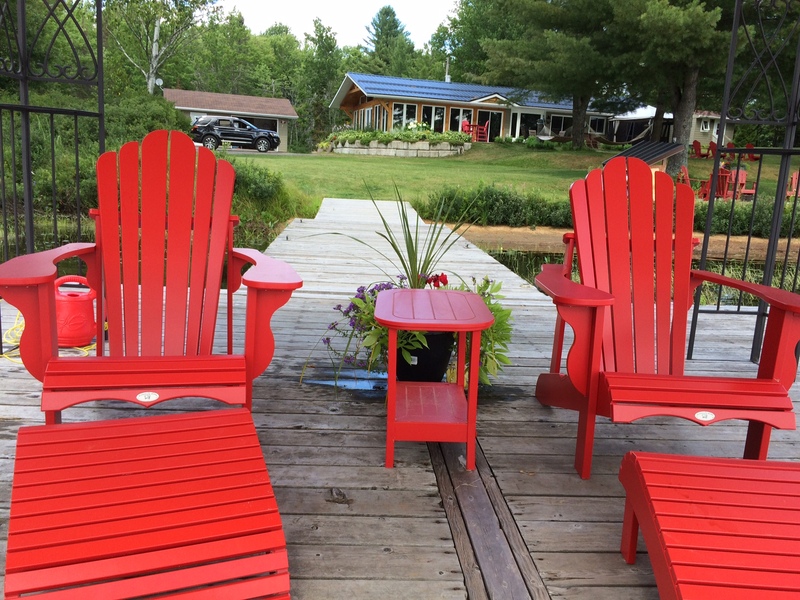 About 5 minutes to the village of Utterson for the general store, and 8 minutes to the village of Port Sydney for groceries, LCBO outlet and gas. 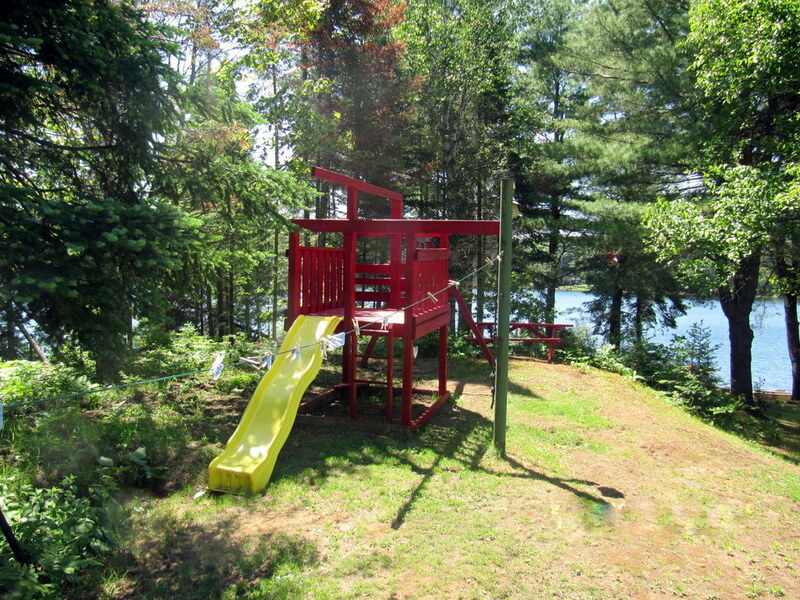 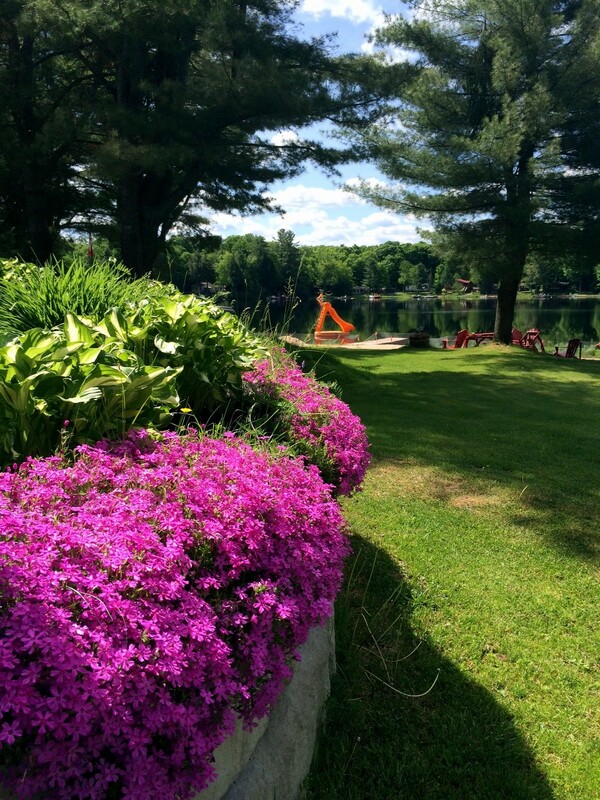 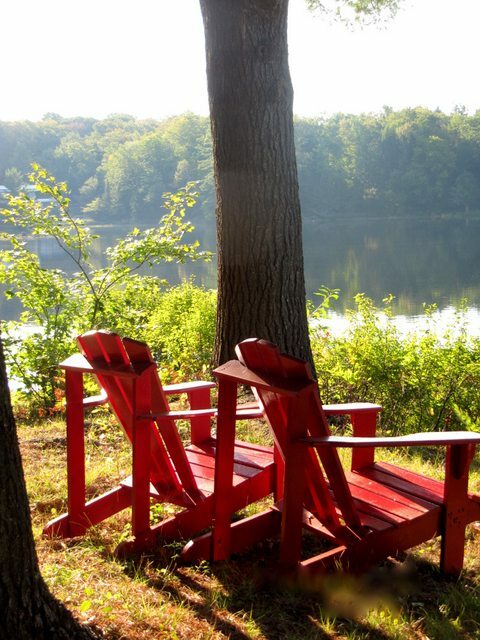 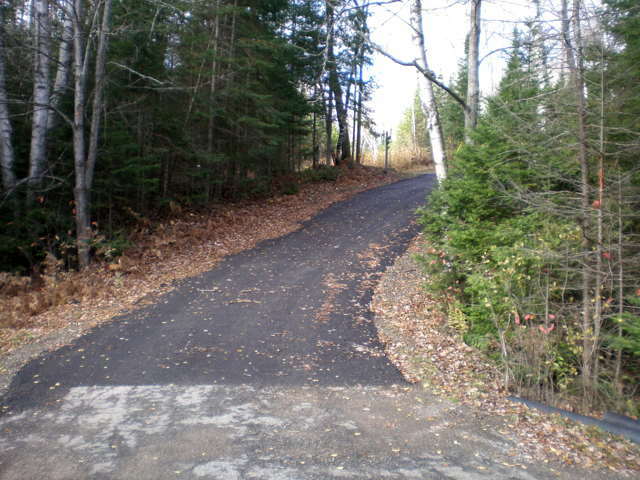 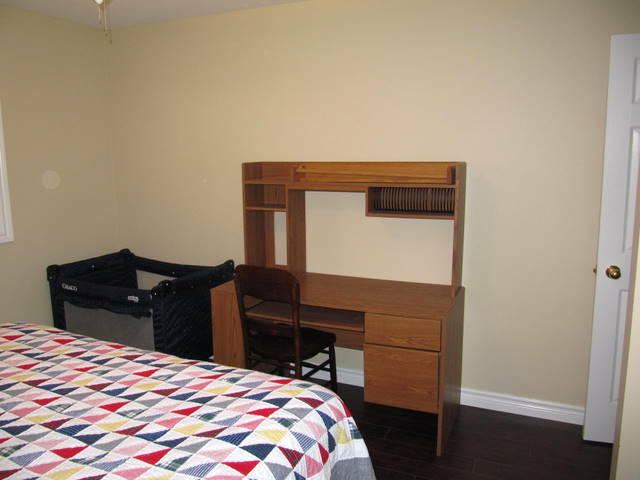 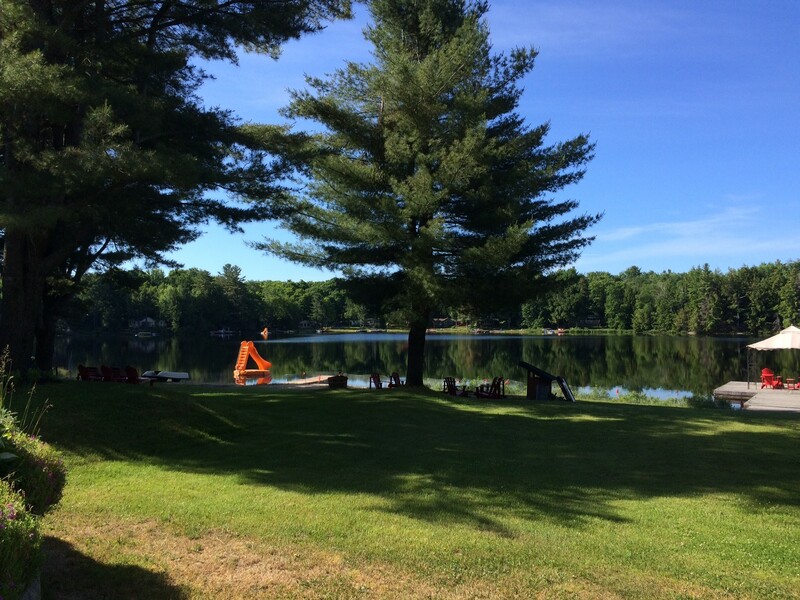 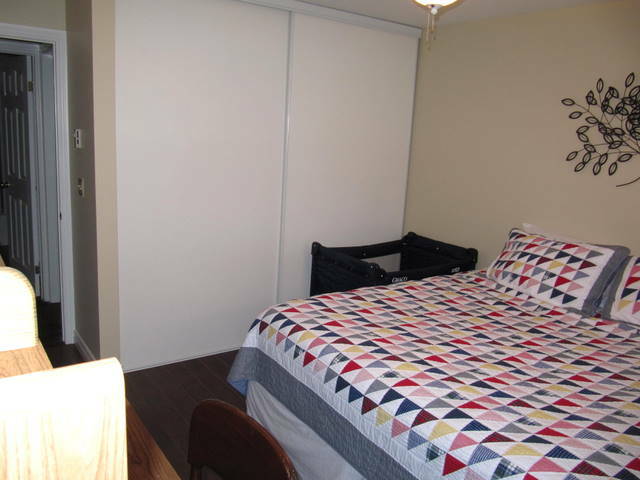 The towns of Huntsville and Bracebridge are about 15 minutes away for most all amenities. 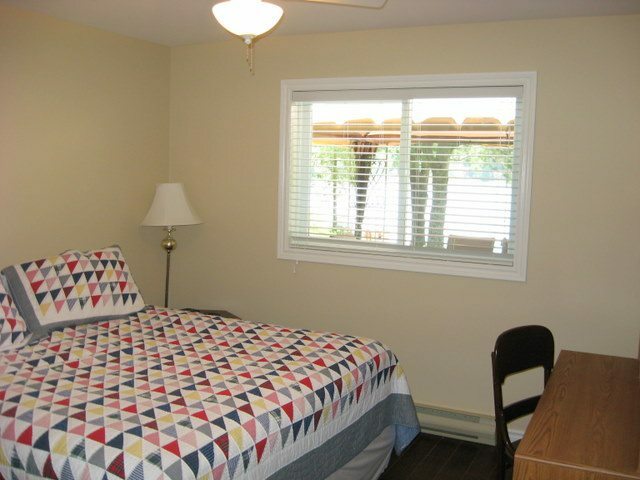 One dog allowed, no smoking, maximum number of occupants is 10, bring own linens/towels (king sheets supplied), bring own drinking water, noise restriction after 11 PM. 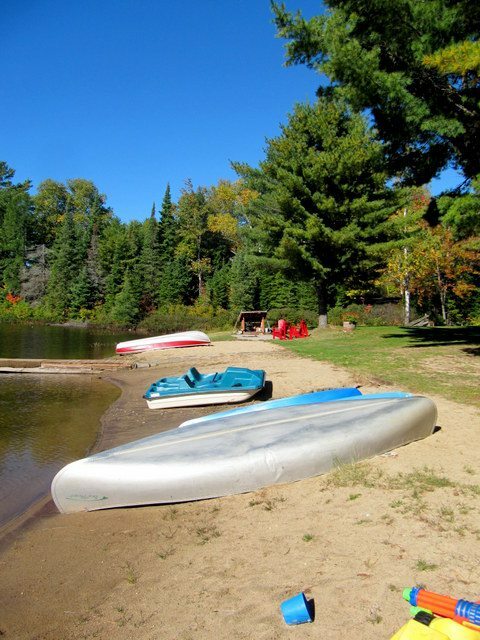 NOTE: For winter rentals, 4x4 vehicles are required.